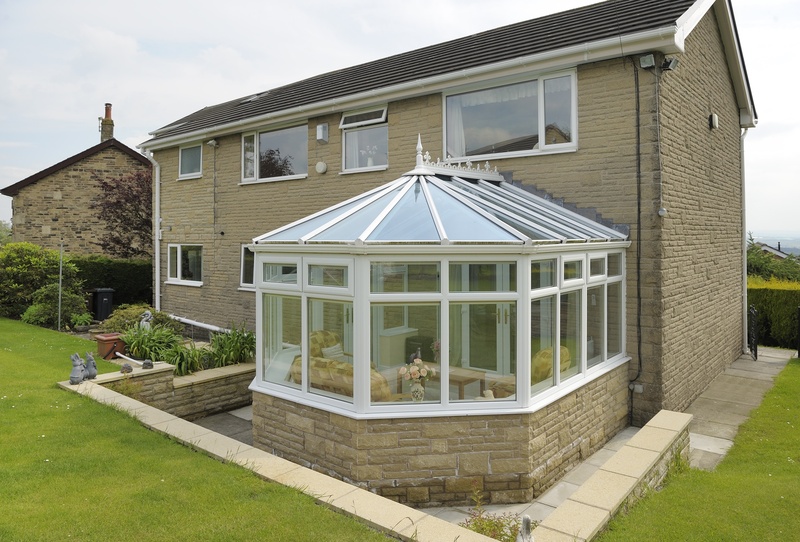 The main feature of a Victorian style conservatory is its multi faceted front which produces a majestic curve which instantly adds style and elegance to any home. 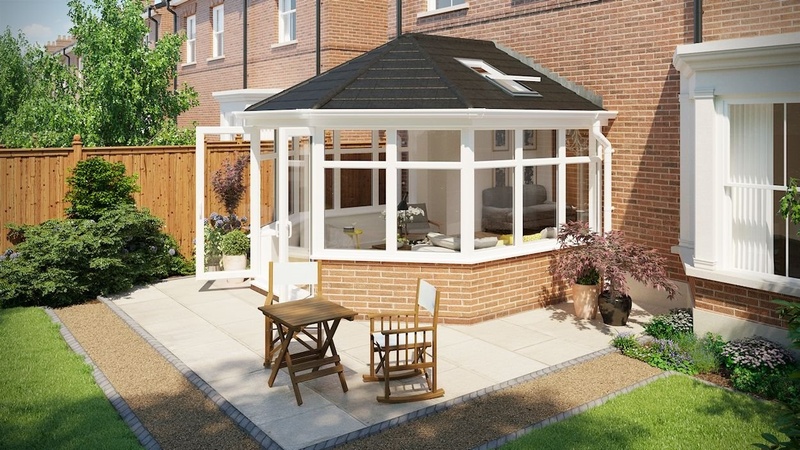 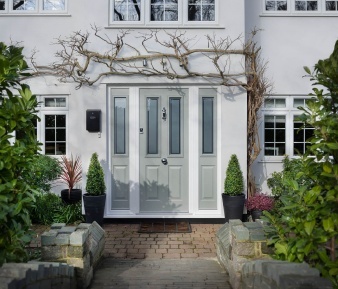 With its wide angles, a three bell shape conservatory will give the most pronounced shape while the five-bell model has a subtle rounded bay front with five main window, which is perfect for doors opening out onto your garden. 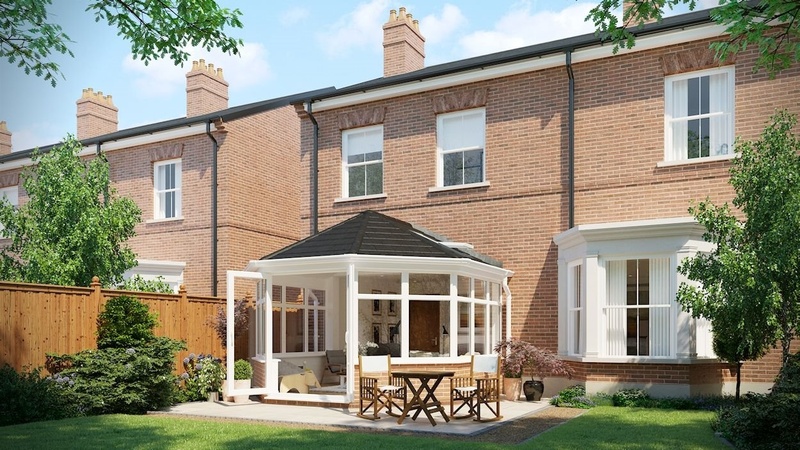 The Victorian conservatory has been a favourite for many years, with stunning looks and traditional features, you can see why the Victorian Conservatory has been the market leader for many years. 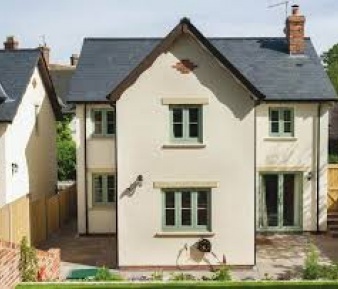 Mind you, you don’t have to have a Victorian property to enjoy its unique features. 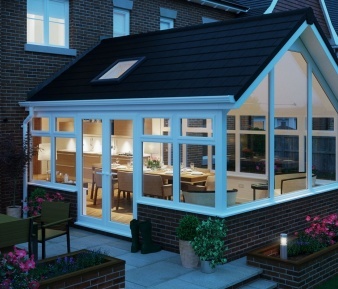 It wouldn’t look out of place on any modern home, in fact, it would only enhance the property.